Hike over for a FREEBIE! 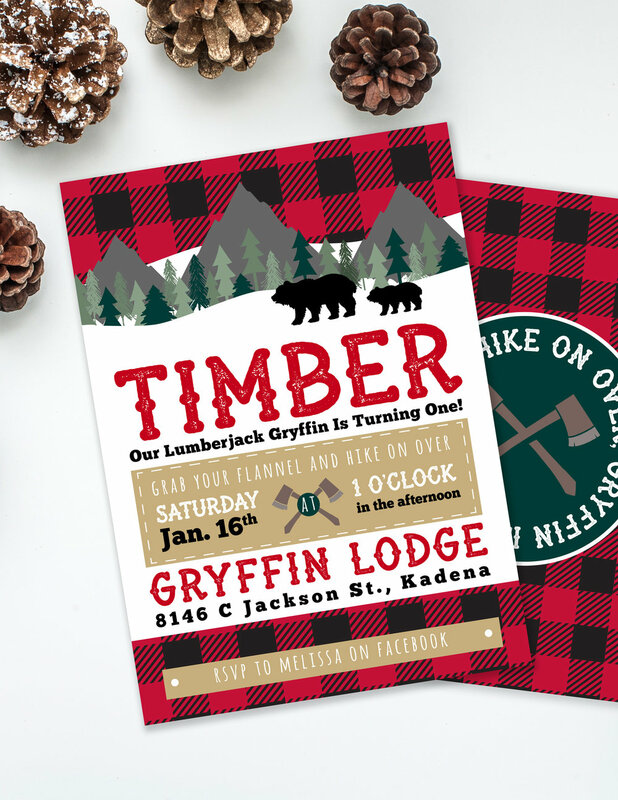 Make your little lumberjack happy with free printables and party ideas in different rustic themes. 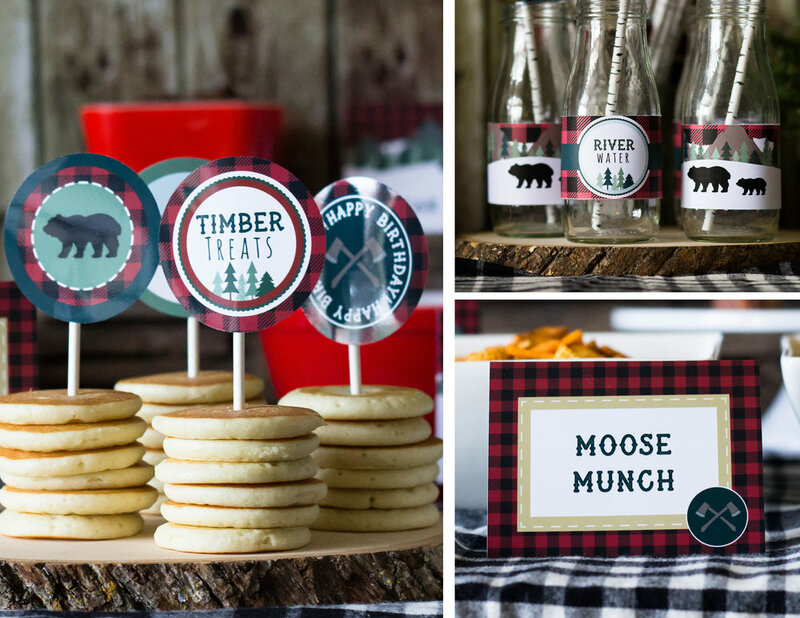 A Camping theme for the outdoorsman, or a lumberjack theme perfect for a first birthday. 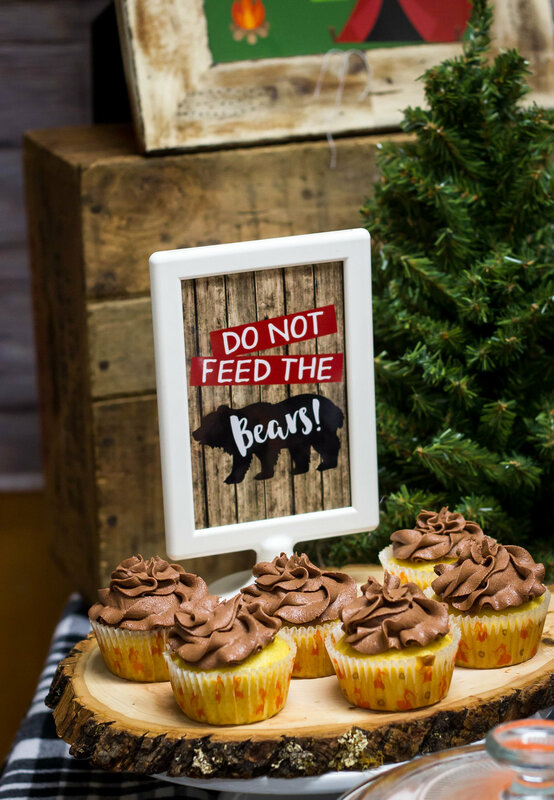 Check all of our options out by clicking a link above.